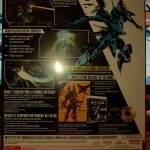 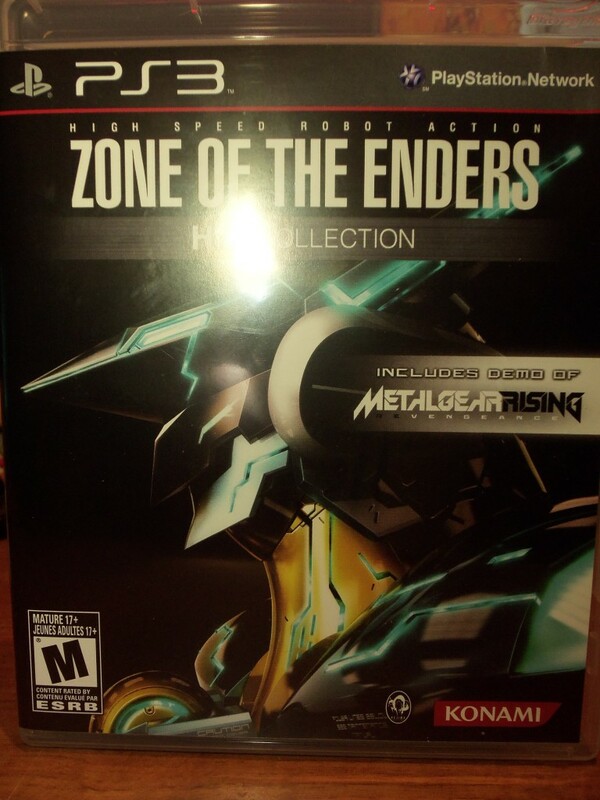 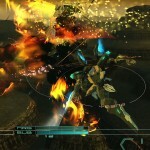 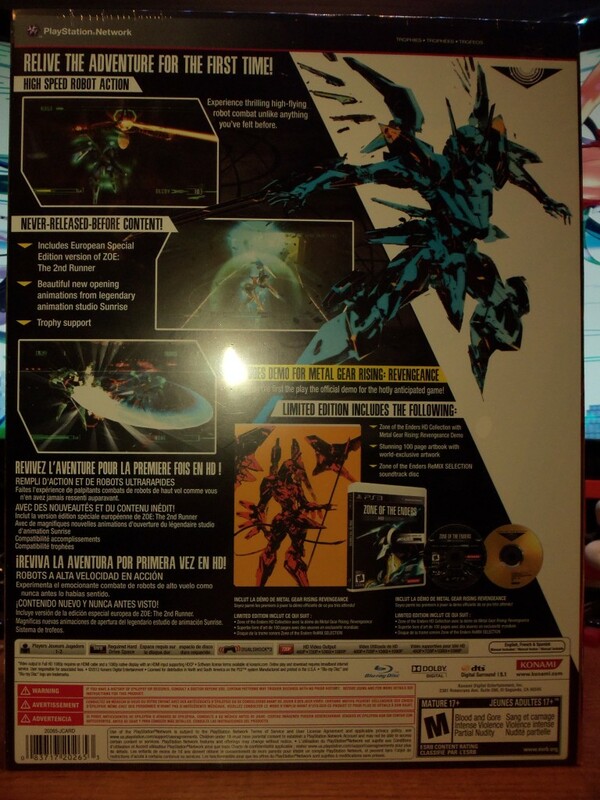 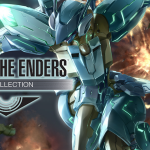 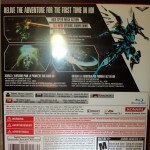 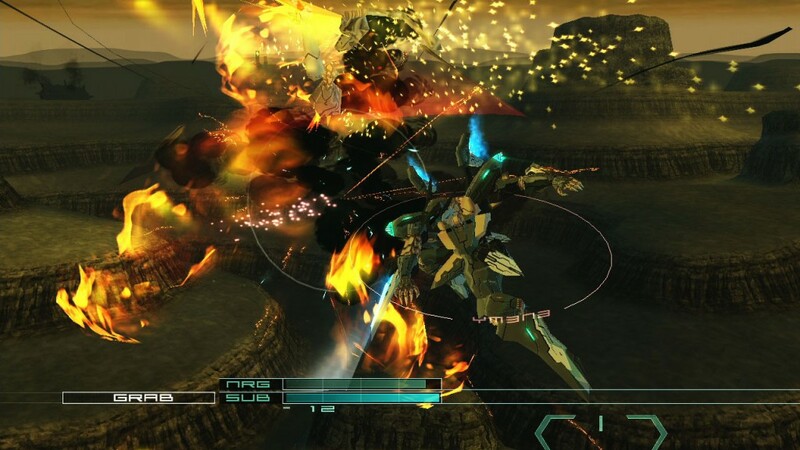 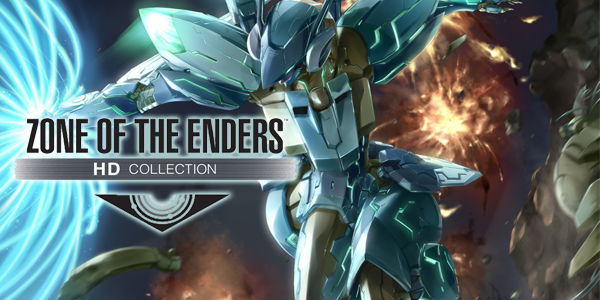 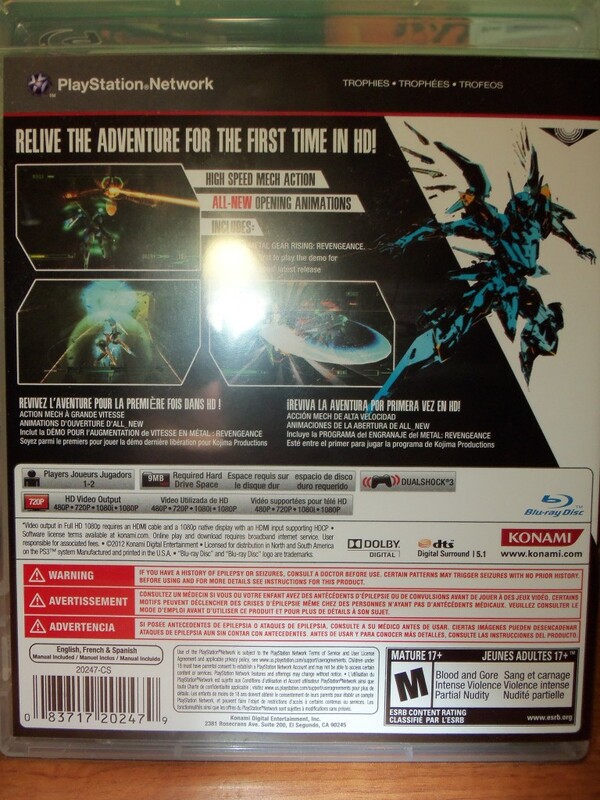 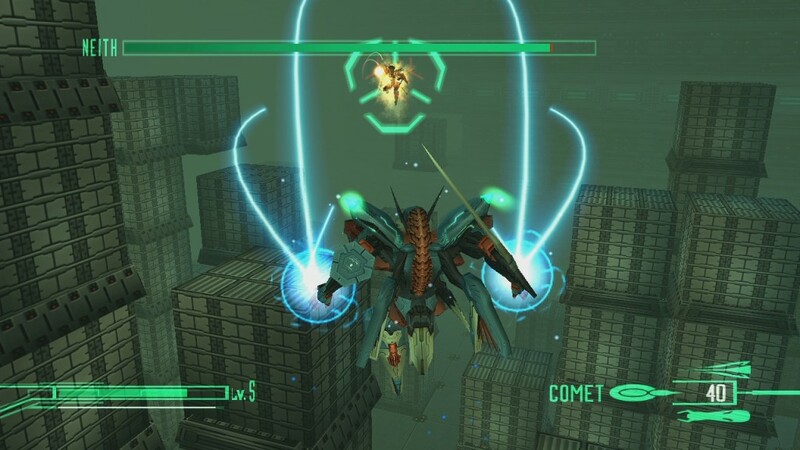 ZoE is not released for both Playstaion 3 and Xbox 360 with a regular and limited edition, in both editions comes with the demo of Metal Gear Rising: Revengeance . 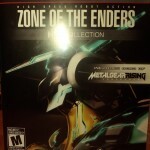 In the Limited Edition comes with: 100 page art book with world exclusive artwork, and ZoE ReMix Selection soundtrack disc. 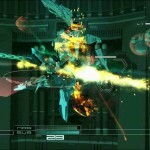 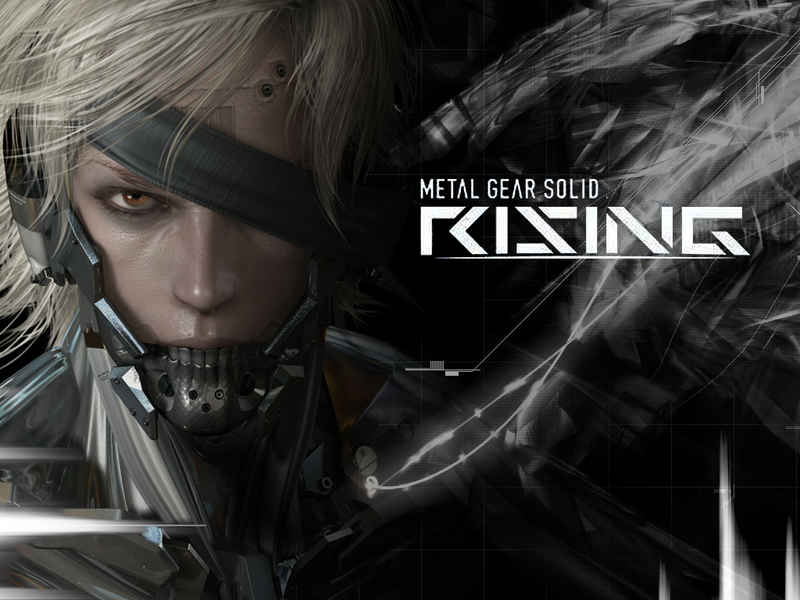 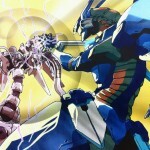 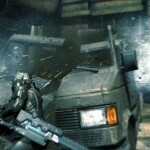 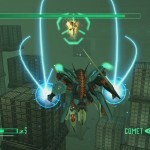 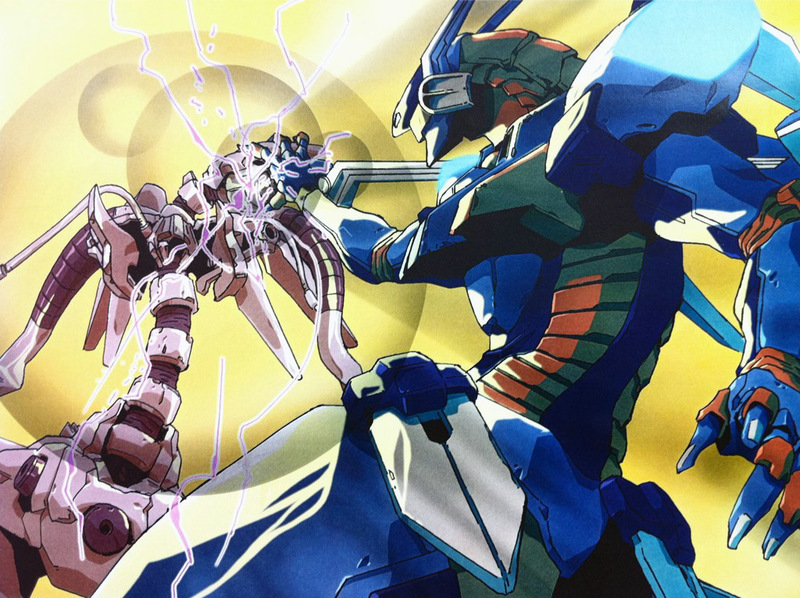 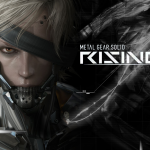 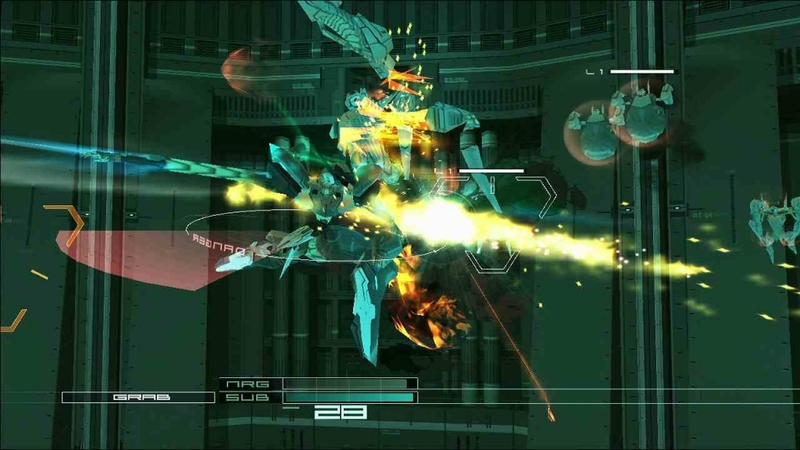 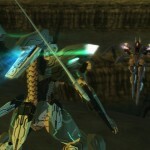 Metal Gear Rising: Revengeance Demo takes place 30 years after Guns of Patriots with Raiden. 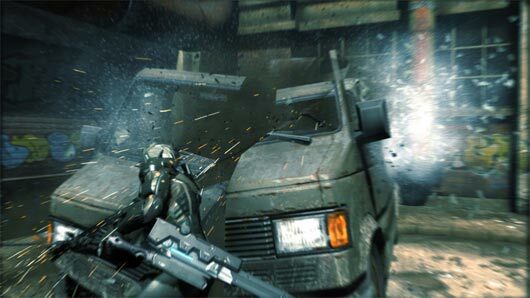 Unlike the the normal Metal Gears you don’t have to be stealthy but rather CUT yes cut anything and everything! 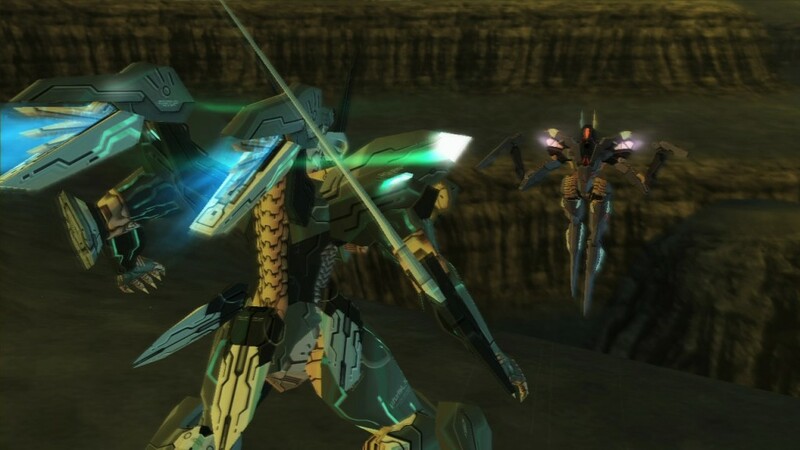 The remastered version ZoE is just as fun as it was 11 years ago but they kept the same openings to both games but the game play has been remastered to HD and the FPS (frames per second) also upgraded. 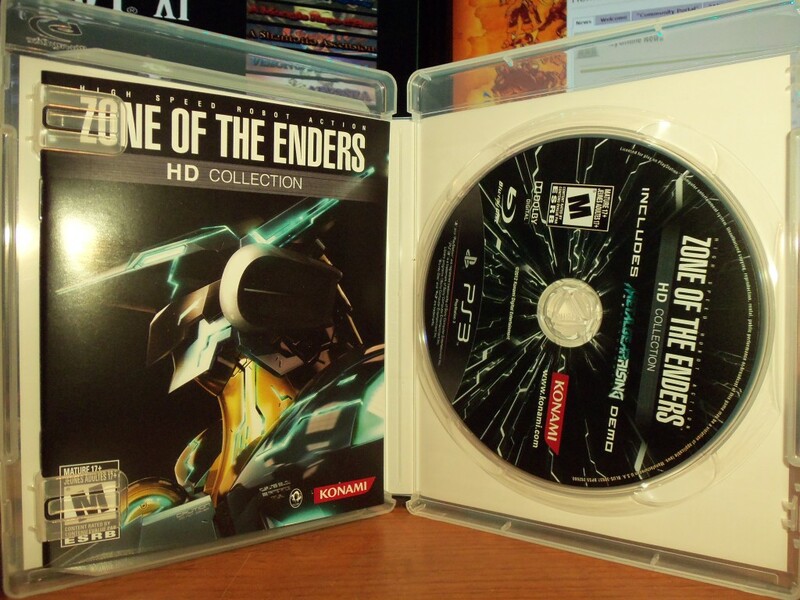 The game play has been smoothed out to make it seem a bit more fluid. 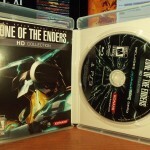 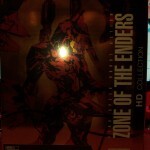 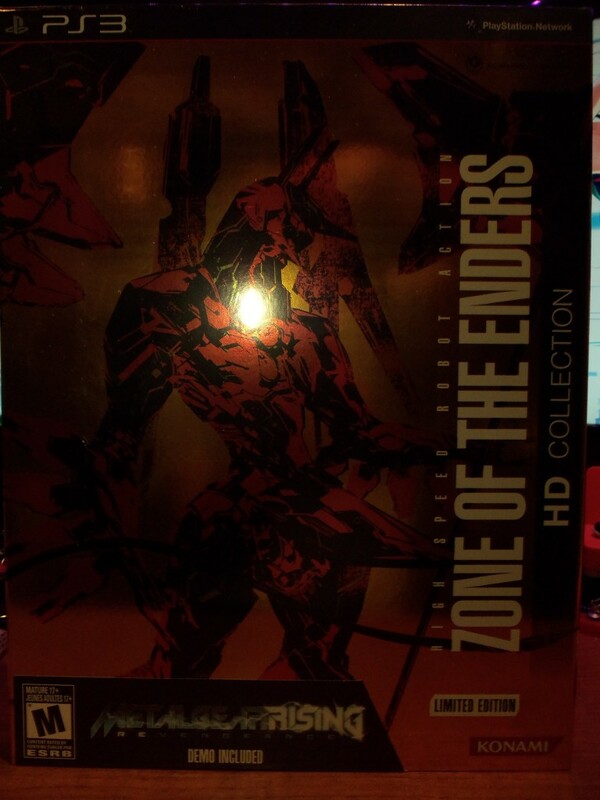 Over all ZoD HD Collection is a great game to play if you like Kojima games or wanna just try something new. 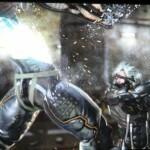 LittleBigKast - Episode 9: Drop That Salt Lick!